UCCC’s Nutrition Program provides our children with a healthy breakfast, lunch, and mid-afternoon snack. We have developed a menu of fresh and fresh frozen food items to replace processed and packaged food. In addition, children benefit from the vegetables and herbs harvested from UCCC's the Seed to Table Program. 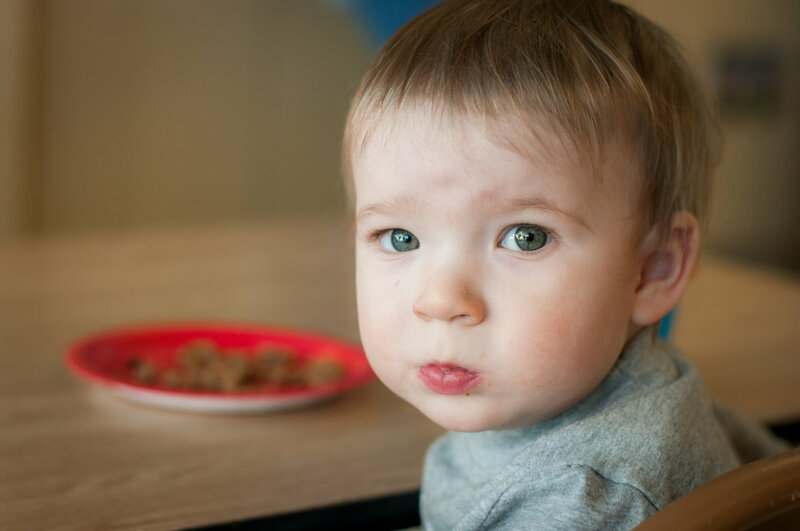 UCCC follows the Child and Adult Care Food Program (CACFP) guidelines in the preparation of meals and meets the Missouri Eat Smart guidelines which include more healthy grains, fruits, and vegetables and fewer processed foods for our children. UCCC is also an accredited facility through the Missouri Department of Health Services and maintains an "A" rating. Our professional kitchen staff accommodate a wide range of special dietary needs among UCCC children. Menus are posted outside the classrooms and online. Our meals, provided in conjunction with these guidelines, support brain growth, energy, and exposure to a wide variety of flavors.